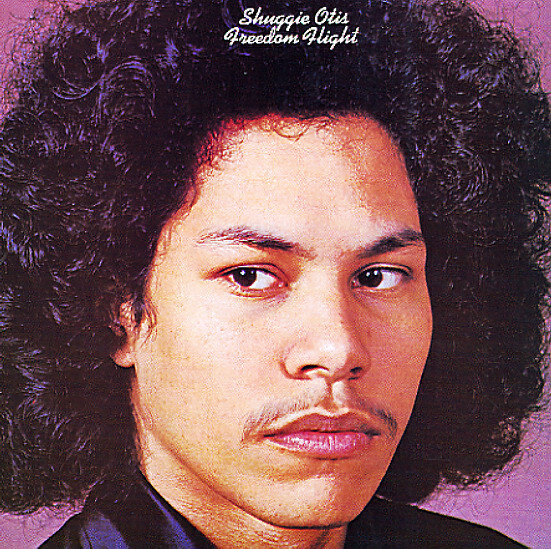 The second album from Shuggie Otis – a wild and wooly batch of grooves that really stretches out the sound from the first! Shuggie's got much more of a hand in the arrangements here – and the tunes are grooving in a sweet blend of funk, rock, and soul – really drenched in the best cross-cultural influences going down on the west coast scene of the time – a kind of color-blind quest for the groove that comes across with a really righteous power! Tracks include the original version of "Strawberry Letter 23" – plus the cuts "Ice Cold Daydream", "Freedom Flight", "Sweet Thang", "Purple", and "Me & My Woman". © 1996-2019, Dusty Groove, Inc.